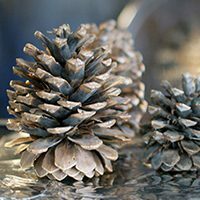 A reed diffuser is another way to embrace the scents of Christmas throughout the holiday season. 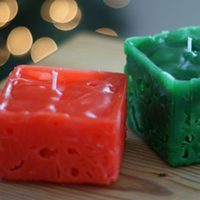 While the scent won’t be as strong as a room spray or an electronic diffuser, these will add a light scent to the air, especially when used to a smaller room. 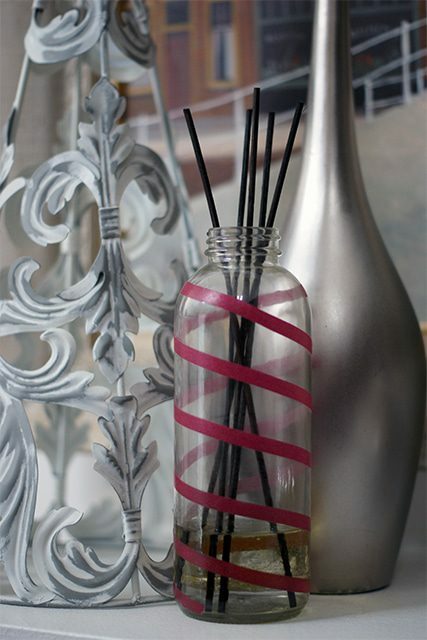 Use the reed diffuser(s) as part of your Christmas decor or give them as gifts! Combine carrier oil, alcohol and essential oils in jar or vase. 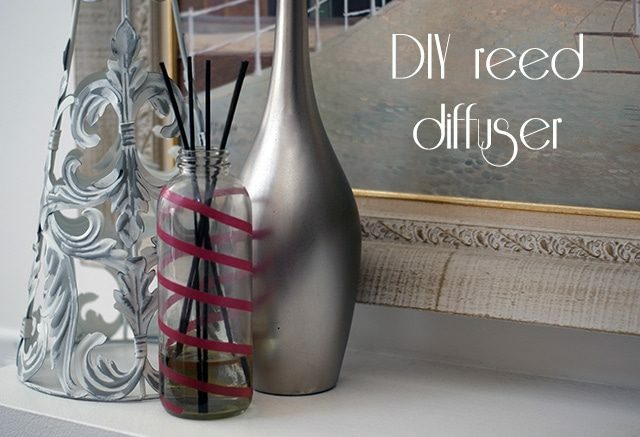 Add reed diffuser sticks. After 1 hour, flip the sticks so that the oily ends are sticking out of the jar. Continue to flip diffuser sticks every 4-5 days. Add more oil mixture as necessary. Decorate the bottle or vase. Mix carrier oil, witch hazel and essential oils and pour into a small jar or bottle with a tight lid. Wrap reeds in tissue paper. Pack everything together in a box or gift bag for your recipient to assemble. 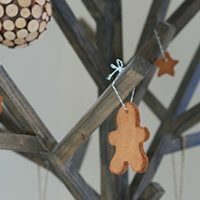 Holiday Craft Supplies from The Ribbon Retreat!